Benjamin Jowett (born in Camberwell, London) was a famous Theologian from England, who lived between April 15, 1817 and October 1, 1893. He became 76 years old. 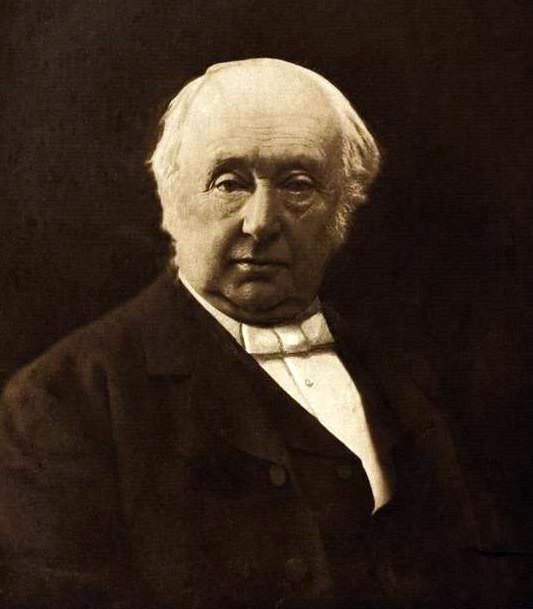 Benjamin Jowett was an English Classic, theologian and principal of Balliol College, Oxford. He was appointed Regius Professor of Greek-fall of 1855 he had taught at Balliol College from 1842. Jowell undertook to translate all of Plato's dialogues into English. He worked on the message in over a decade, but they came out in 1871. Jowetts translations are still available and widely read. Jowell also meant Management Wisdom by Aristotle and Thucydides. Our collection contains 15 quotes who is written / told by Benjamin, under the main topic Business. "Young men make great mistakes in life; for one thing, they idealize love too much"
"You've got to be success minded. You've got to feel that things are coming your way when you're out selling; otherwise, you won't be able to sell anything"
"You must believe in God, in spite of what the clergy say"
"We cannot seek or attain health, wealth, learning, justice or kindness in general. Action is always specific, concrete, individualized, unique"
"To teach a man how he may learn to grow independently, and for himself, is perhaps the greatest service that one man can do another"
"There is a serious defect in the thinking of someone who wants - more than anything else - to become rich. As long as they don't have the money, it'll seem like a worthwhile goal. Once they do, they'll understand how important other things are - and have always been"
"The way to get things done is not to mind who gets the credit for doing them"
"The achievements which society rewards are won at the cost of diminution of personality"
"Research! A mere excuse for idleness; it has never achieved, and will never achieve any results of the slightest value"
"One man is as good as another until he has written a book"
"Nowhere probably is there more true feeling, and nowhere worse taste, than in a churchyard"
"Never retreat. Never explain. Get it done and let them howl"
"My dear child, you must believe in God despite what the clergy tells you"
"Logic is neither a science nor an art, but a dodge"
"Doubt comes in at the window when inquiry is denied at the door"